Recognized as an All-America City, Dubuque is thriving with a population of nearly 60,000, a county population of just over 97,000, and a regional population of over 339,000. It is the center for retail, health care, education, employment and entertainment for the Tri-state area of Illinois, Wisconsin, and Iowa. Yet commuting is hassle-free and we remain one of the safest communities in the country. 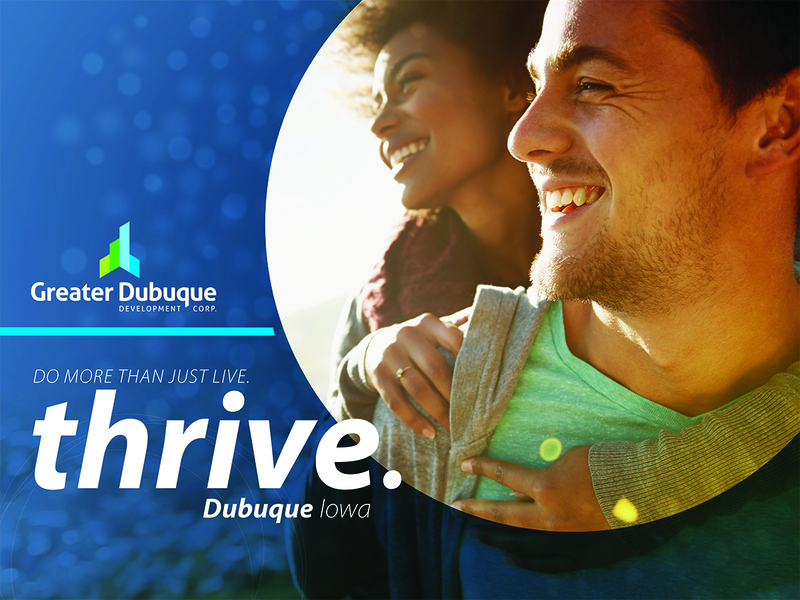 The Greater Dubuque area embraces diversity and takes pride in being a sustainable community that is viable, livable and equitable. Settled in 1788 by French Canadian fur trader and early entrepreneur Julien Dubuque, the city still embodies a wonderful sense of his progressive, “on-the move” attitude. Dubuque has grown from a vibrant river town of the early 1800’s to the tenth largest city in Iowa. Still, the city embraces small-town warmth and friendliness while providing all of the conveniences and advantages of city life. With its serene, natural beauty and historic, Victorian charm, Dubuque continues the tradition of the first pioneers who settled among its inviting bluffs. 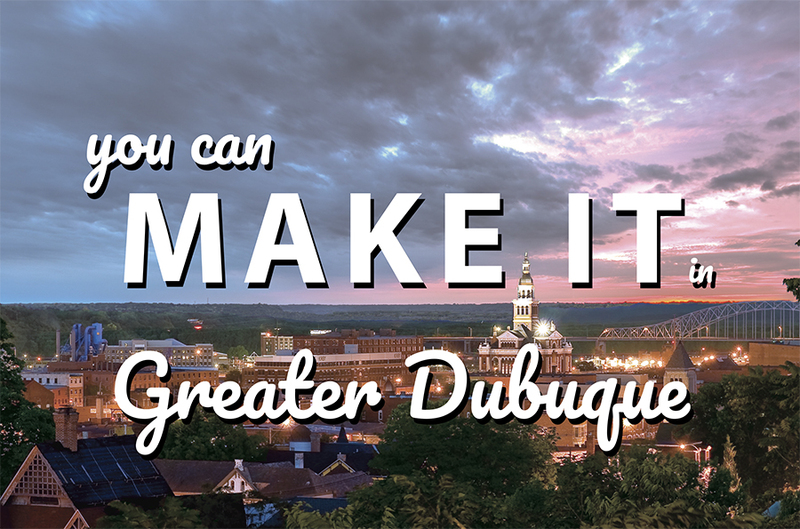 In addition to being named an All-America City three times, Dubuque has also been recognized as one of the 100 Best Communities for Young People, one of the Best Small Places for Business and Careers, and one of the Smartest Cities on the Planet. In this section, you will find everything you need to call Dubuque home including specific information about our city and county governments and interesting facts about the area. You will also discover that you already have a knowledgeable best friend to help guide you with our exclusive, complementary Newcomer Services. So relax! You are not alone on this journey. You have a partner on the ground - Greater Dubuque Development.